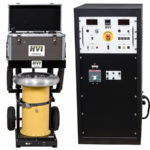 HVI produces several lines of power frequency output AC high voltage test sets. 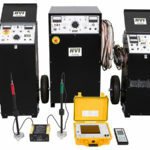 These testers perform AC withstand testing to verify the AC voltage integrity of insulation. 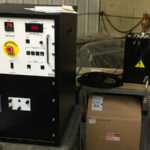 Some models are corona free, designed to serve as AC sources for partial discharge and power factor/tan delta testing. 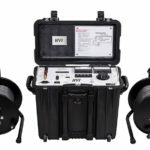 These products include many control configurations and range from portable sets up to 20 kVA and factory use models up to 40 kVA. 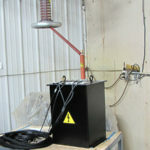 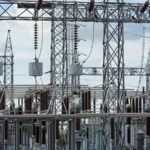 Voltage ratings are from 5 kV AC – 300 kV AC. 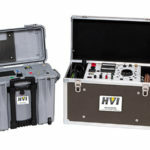 PFT Series test sets are portable, ideal for testing substation apparatus. 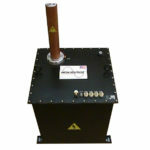 These are among the smallest, lightest, and most economical AC hipots available. 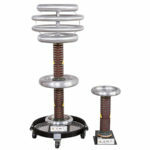 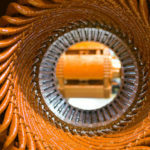 Standard models are available from 10 kV AC – 100 kV AC and rated 1 kVA – 3 kVA. 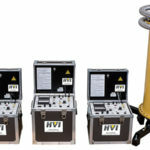 HPA Series test sets perform AC withstand and PD testing (most models) on higher capacitance loads, offering up to 40 kVA and 300 kV AC. 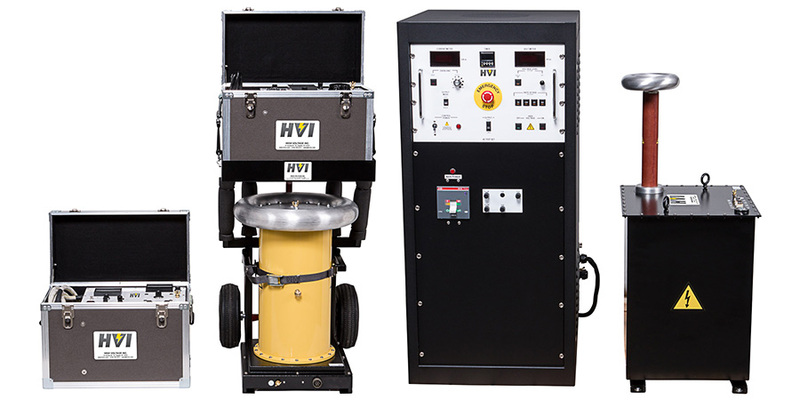 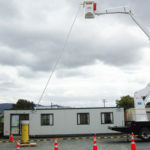 ALT Series test sets are designed for testing aerial lift devices (bucket trucks) but can also serve as portable, versatile all-purpose AC testers with an output of 0-60/120 kV AC @ 7 kVA, ideal for field, plant, and substation testing. 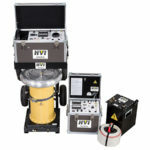 ABT Series test sets are ideal for testing medium voltage electrical components and apparatus. 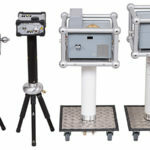 These units are packaged in benchtop cabinets for industrial and commercial use. 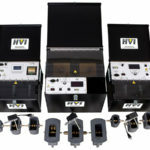 Standard models range from 10 kV AC – 50 kV AC with ratings from 1 kVA – 3 kVA.